Hands up if you love Western cuisine! Green Island Western Food serves a variety of wallet-friendly meals at their cozy restaurant. Serving speed was quite fast during our visit which made most of us think it is a suitable place to drop by for a decent meal on working days. There are also four parking places made available in front of their lots to their customers. 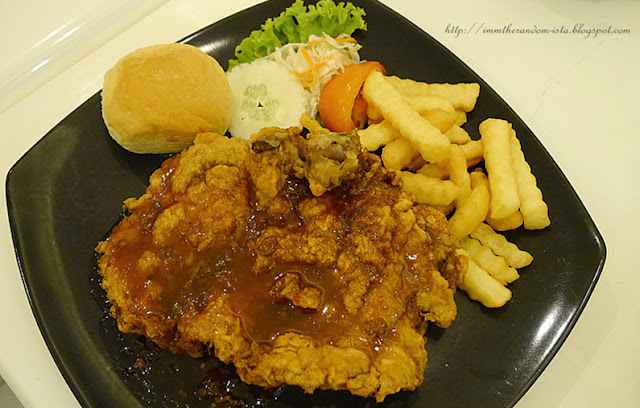 Recommended by the restaurant owner is their sweet and spicy Thai inspired sauce with their fried chicken. The generously glazed sauce definitely complimented the crispy chicken. A serving dedicated to those who enjoys spicy food. 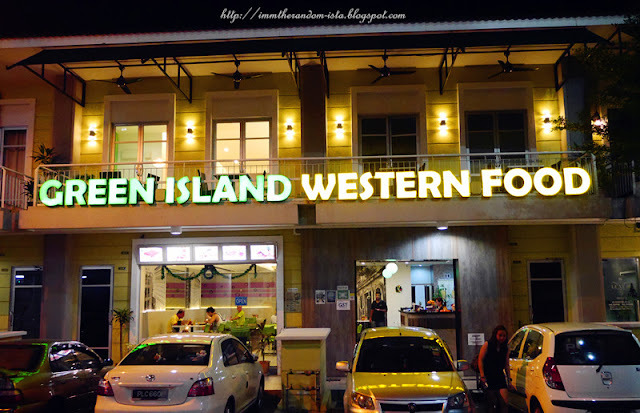 Despite the simple look, we could tell that Green Island put effort into making up this dish by presenting all their best food on a plate. The homemade garlic bread is lightly toasted, not exactly crispy but then it was just enough to let out the garlicky flavours a garlic bread should have. 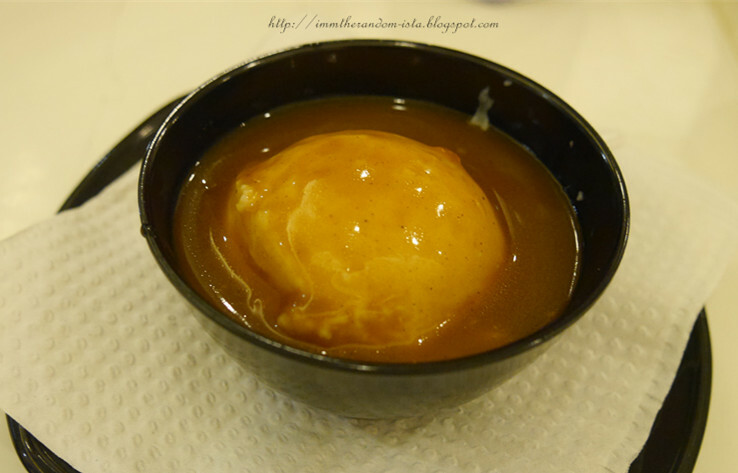 As for the mash potato, it was pretty simple but we enjoy the smooth texture of it. 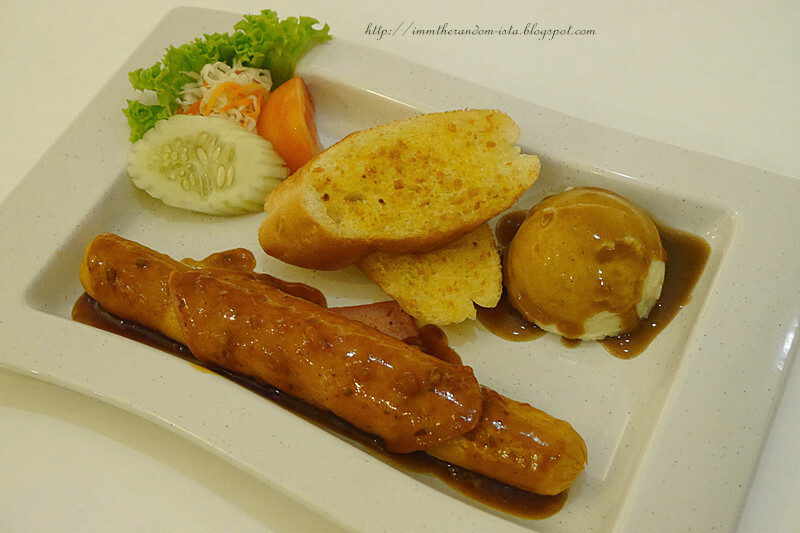 The main highlight of this lip-smacking dish is their grilled jumbo sausage wrapped with ham coated with their smoky sweet BBQ sauce. For those who dislike deep fried food could opt for their grilled poultry which is obviously a healthier option yet still delectable. Everyone's favourite dish during our review session. 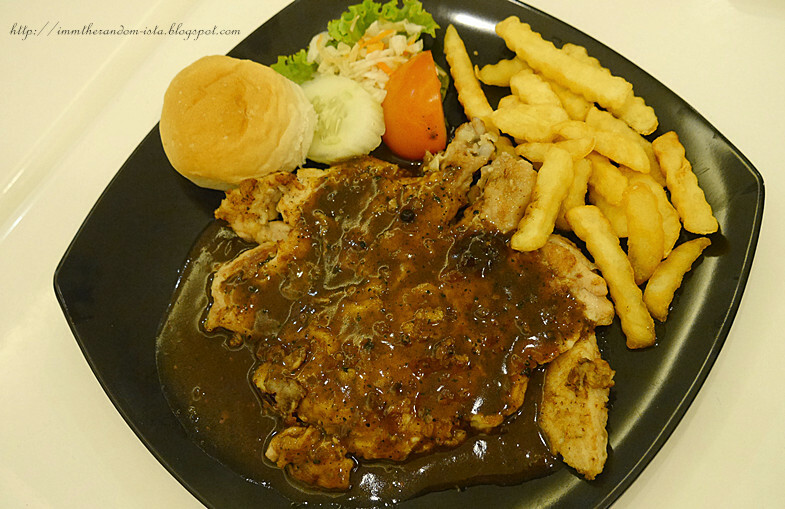 Nothing could really go wrong with black pepper sauce. Agree? 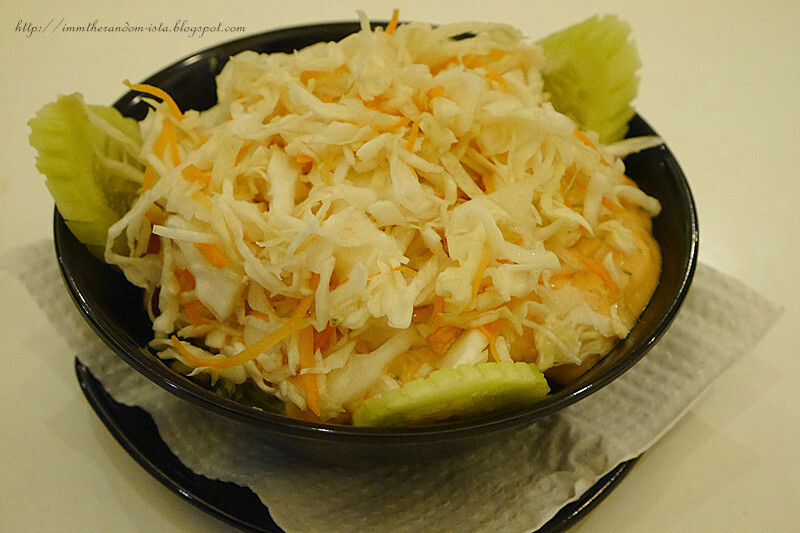 However if you have low tolerance at handling spicy food, this dish might not be a good choice for you. Perhaps you can opt for the other sauces such as their Garlic Sauce. 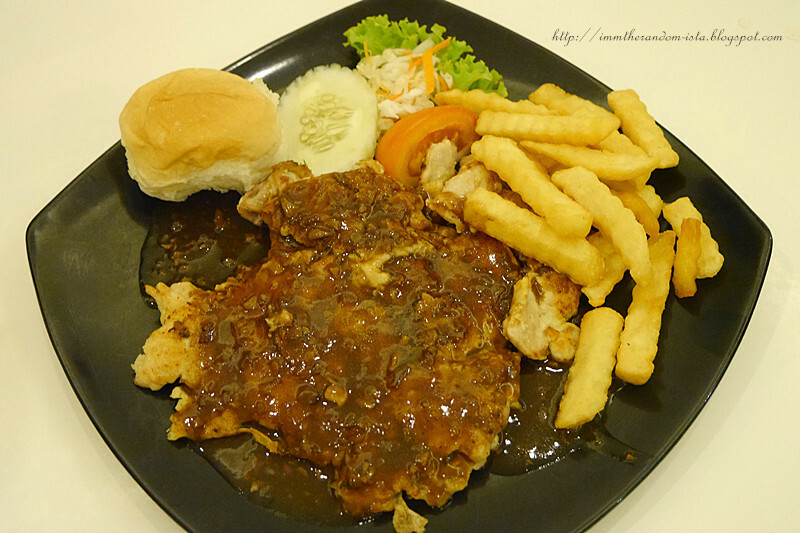 Beautifully drenched in their aromatic garlic sauce is another choice in their grilled selection. 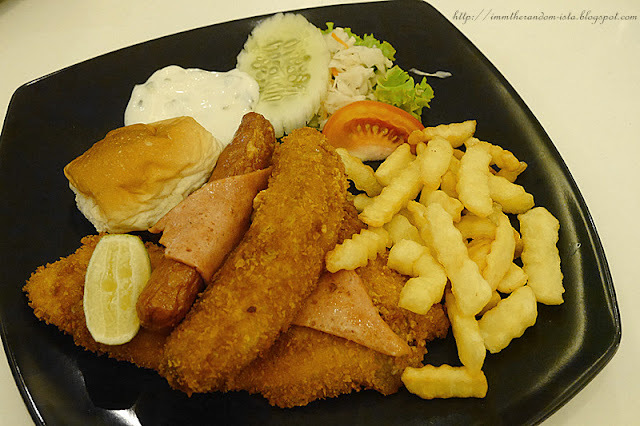 For those who love their Fish and Chips, Fish Maryland is like a premium version of that since it also has deep fried fish fillet as well as tartar sauce which also goes well with their fries. Green Island present their Fish Maryland with a deep fried banana and a ham wrapped sausage. 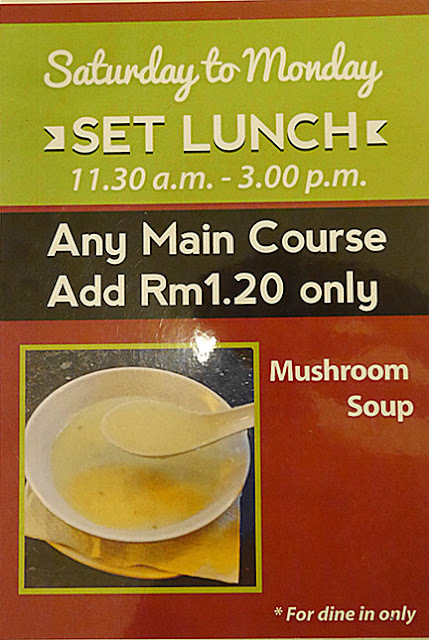 Just add RM1.20 to make your meal a set lunch or either order their creamy mushroom soup as a starter would be a great way to kickstart your meal. We got excited digging into this dessert. 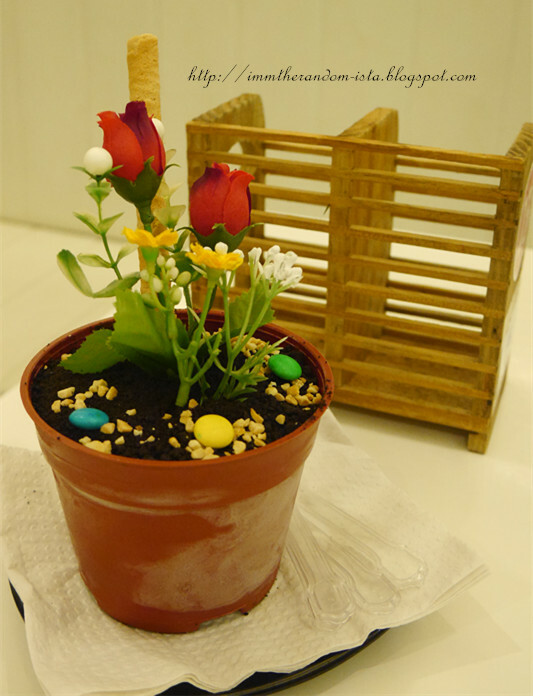 Take note that this pot is not filled with only ice cream but it has layers of cookies and banana cake in it which gave a little treasure hunting moment while enjoying. 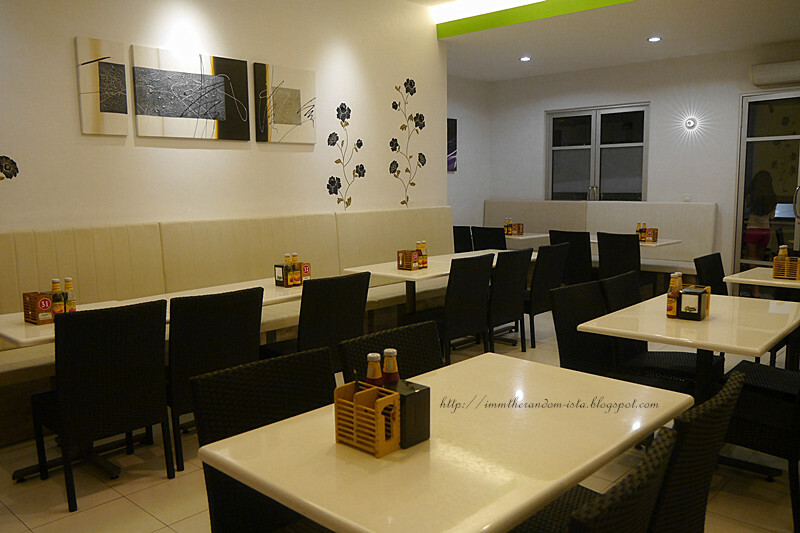 Their The One outlet has a very spacious dining space downstairs as well as upstairs. 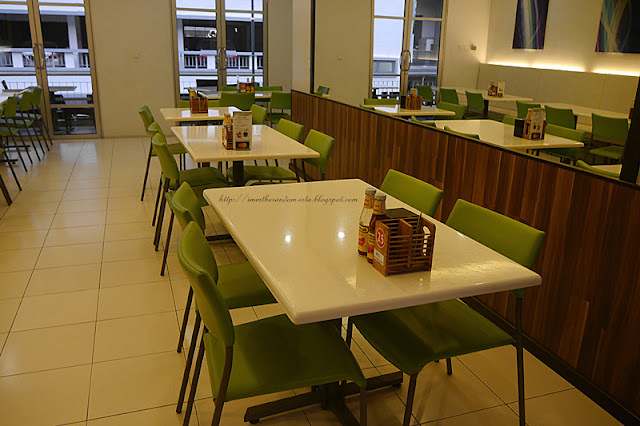 Besides that, for those who wants to organize a party or gathering Green Island branch also has a private room if you must know. Perfect place for a private event. They also have a verandah with few tables outside. 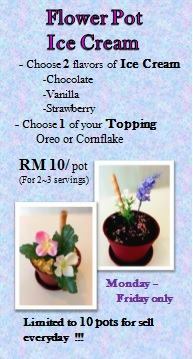 Address : 2-1-08, Tingkat Mahsuri 4, 11950 Bayan Lepas, Penang.